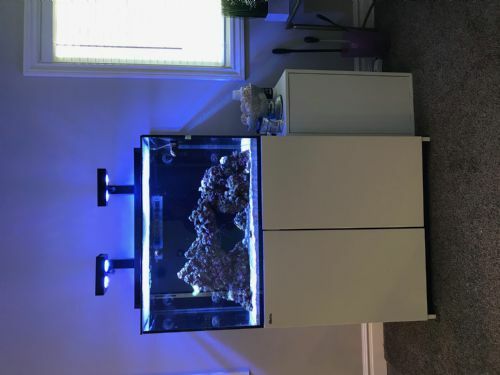 ENTIRE saltwater set up for sale. Including corals, livestock, all testing kits and accessories. BUYER must transport. I'd prefer to sell everything as one bundle, but would be willing to do piecemeal. Let me know if you have questions! Due to life changes, we just don't have time to take care of our tank. It's been set up for almost a year, but has been neglected for the last few months. Several types of zoanthids, a torch coral, and a leather coral are thriving but the other LPS need some TLC to bounce back. Right now there is a bicolor blenny, small yellow tang, fire fish, clown fish in the tank with some assorted clean up crew. 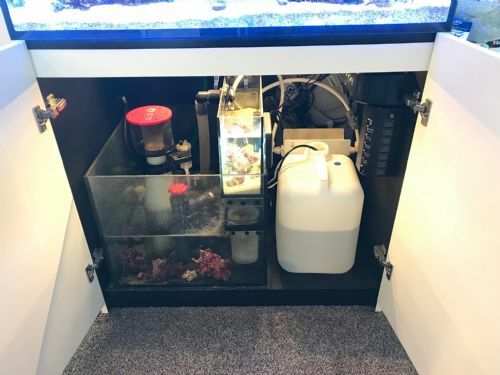 Red Sea MAX E-260 with in cabinet sump upgrade. *Autotop off tank was converted into a mini refugium. Nice little setup Annie. I think yo uwill get more interest if you post a price for the full system and prices for each piece if parted out. Interested in some things if you decide to part out. Good luck with your sale! 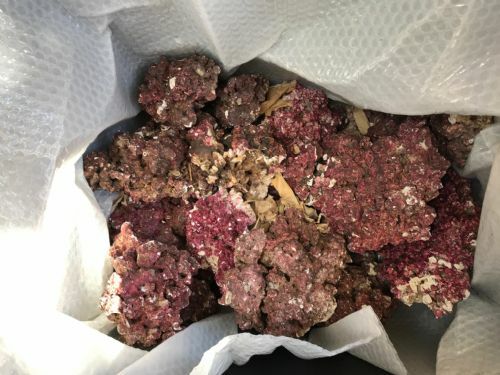 *I also have a big box of DRY Real Reef brand rock. I'd have to weigh it out but there's a variety of sizes if people would be interested in that. PM me and I can send pics. 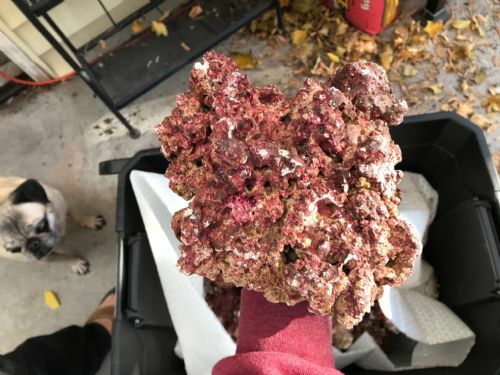 I have about 55 pounds of Real Reef brand rock. I got way too much and what didn't fit in my tank we just let dry out. I'm asking $3 per pound. Variety of sizes. Still have about 30 pounds of dry rock. How much if I transport, and you come over and help me get it all dialed in?